All Arlington homes currently listed for sale in Arlington as of 04/22/2019 are shown below. You can change the search criteria at any time by pressing the 'Change Search' button below. "LISTED AT APPRAISED VALUE! BEAUTIFUL COUNTRY HOME ON 21.22 AC. 150x375 ROPING ARENA, WITH PRIEFERT SHOOT, RETURN ALLEY,SEPARATE AREA W/2SHADES AT THE END OF ARENA FOR YOUR STEERS;15 COVERED STALLS 60X20 EA. 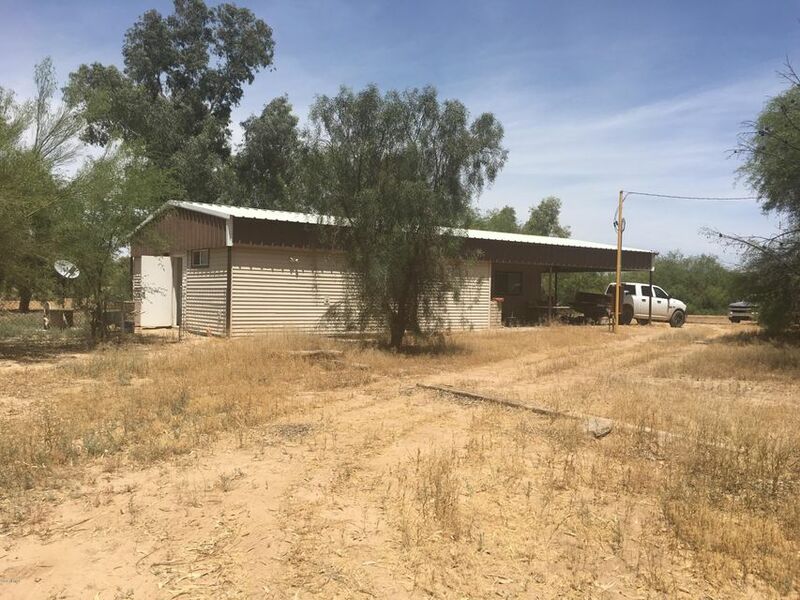 65x36 HAY BARN;TACK ROOM W/ATTACHED COVERED SHADE; CUSTOM FEEDERS,AUTO WATER & POWER;ROUNPEN,2 CATCHES, LOADING LANE;4 PASTURES, COVERED SHADES: 2;95x21 SHADE/GREEN HOUSE; STEEL BEAM RV COVER W/WATER & ELECTRIC; HAY STORAGE-20x30. 1000 SQ FT HOME, 2 BED, 1.75 BATH RUSTIC HOME. WOOD BARN INTER"
"Beautiful Custom home, with fantastic mountain views,sitting on 1.2 acres '',GET away frorm the City'' and enjoy this peaceful setting,starring nights,enjoy the best of outdoor living and entertaining on the large extended patio,if you love the outdoors,then you'll enjoy the hiking,biking and horseback riding from this property miles and miles of fun filled adventure.,Come and see this large 5 bedroomsplusden/office,3bathroomsMODERN OPEN FLOOR PLAN,beautiful kitchen with custom built in cabinetr"
"A fantastic 3 bed, 2 bath property in Arlington is now on the market! 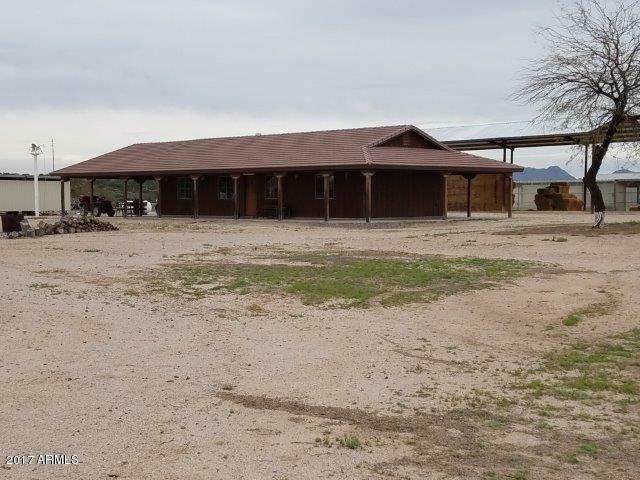 Situated in an oversized parcel over 10 acres big, you'll have all the space necessary for ranching and horse keeping! The lovely home's exterior features 2 carport parking spaces, and a cozy covered patio, while inside you'll find vaulted ceilings, dining and living areas, neutral paint throughout, and more! The elegant kitchen is equipped with ample cabinet and counter space, a pantry, and matching appliances. 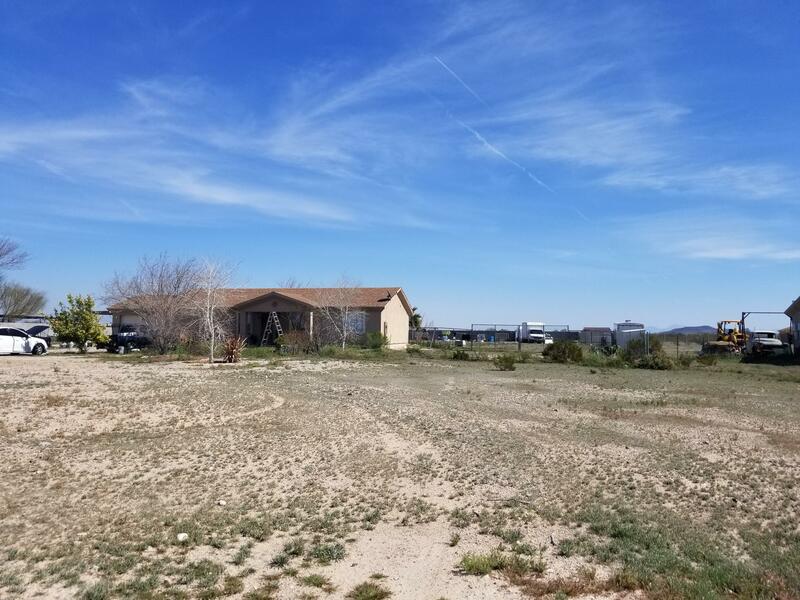 The gorgeous m"
"Great home built on 1 acre lot with mountain views, featuring 3 bedrooms, 2 bathrooms, split floor plan, tile and carpet flooring, breakfast bar in kitchen,pantry,master bedroom walk in closet,double bowl vanity sink,great location for out doors activities. Property to be sold as is needs TLC." 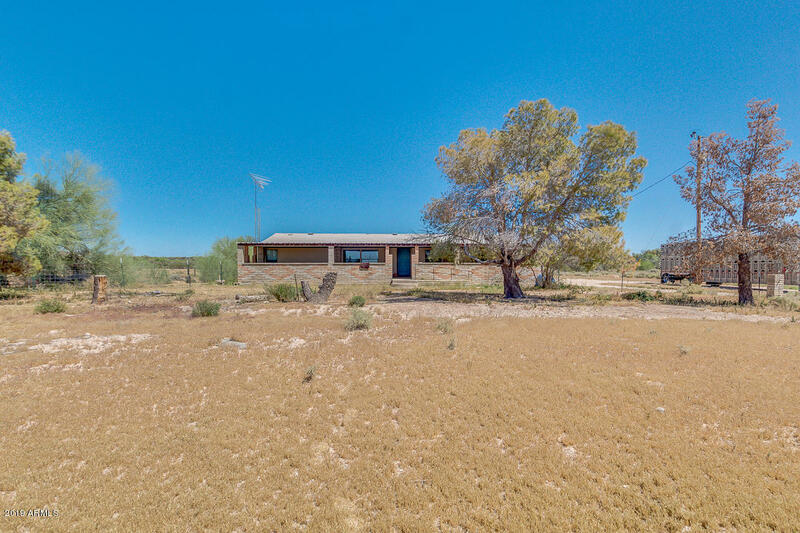 "This Horse property is a 3 Bedroom, 2 Bath Home, on a 5 Acre lot, Open rooms and floor plan, Separate Family & Living Rooms, Vaulted Ceilings, Large Fireplace, Spacious Kitchen with tons of Cabinet Space, In-door laundry room, Covered Patio with screens for outdoor enjoyment. Home needs work. this property has a private well and an abundance of trees, very Natural feel, Private Pasture, Separate Shop. great property for a country feel. Call for questions!" "Great home with a little over an acre of land! GREAT POTENTIAL!! Amazing desert views! Split master, fenced in backyard...THIS IS A MUST SEE!" 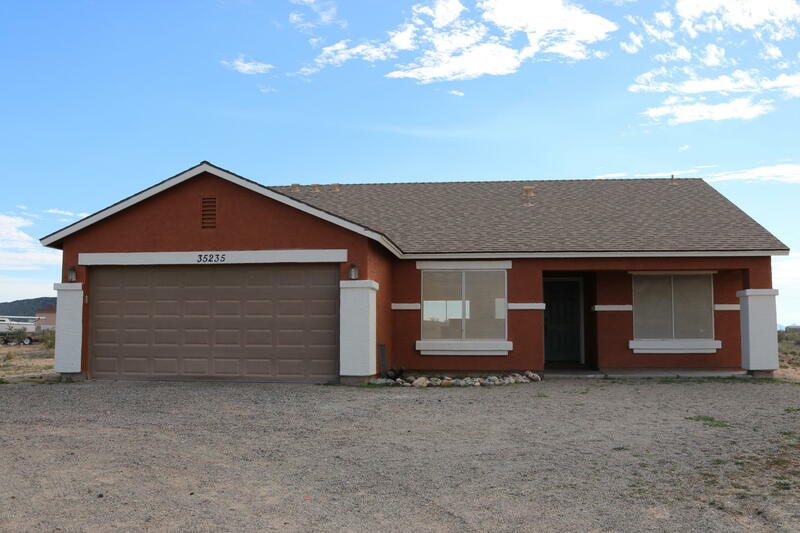 "Great remodeled 4 bedroom, 2 full bath. Home has new tile floors, carpet in bedrooms, new appliances, dual pane windows, AC. 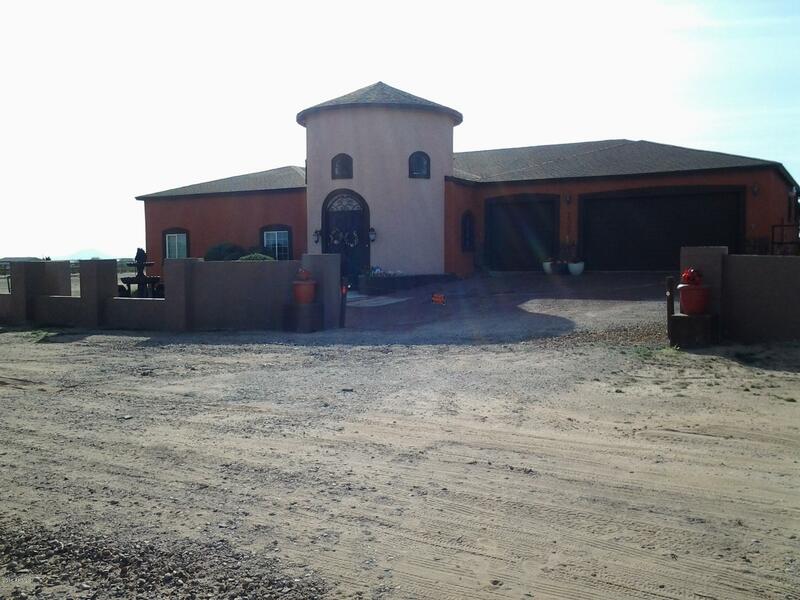 Landscaping, new baths, new stucco and paint inside and out!" "WOW! A small home on nearly 5 acres of land with amazing views and the sounds of peacefulness! 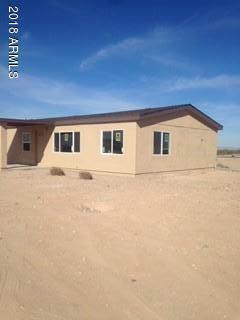 The home has 2 bedrooms, 2 baths with an open kitchen and living area. It is COMPLETELY remodeled including NEW plumbing, NEW paint, NEW bathrooms, NEW carpet, NEW tile... you really couldn't ask for more. 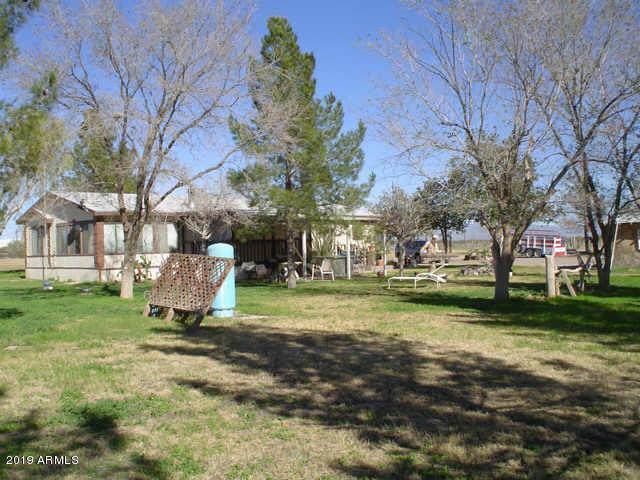 The property is open, flat land and possesses a small corral or fenced area. The steel structure over the top of the manufactured home and carport offers a great amount of protection! Some areas are "